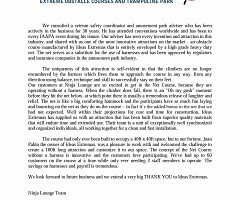 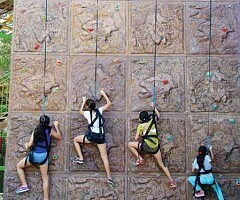 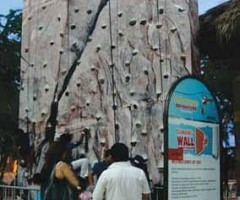 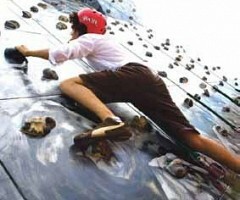 We build climbing walls according to each project requirement, meeting maximum safety measures. 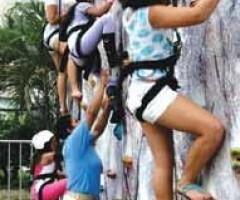 This is due to the magnetic auto belay system that are installed which also reduces the number of operators needed to optimize the wall operation. 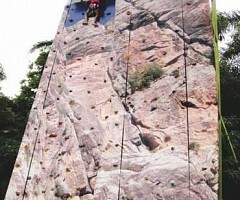 We can install 13´ climbing walls up to a height of 50´ with varied designs of the type of rock and modern designs that can be personalized through plotters as part of the theme and your needs.